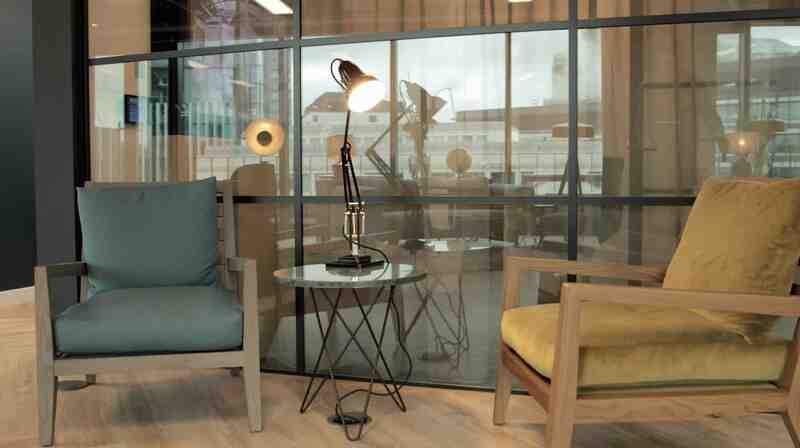 HB Reavis came to Bear Jam for a property development video to showcase their 20 Farringdon Street complex. 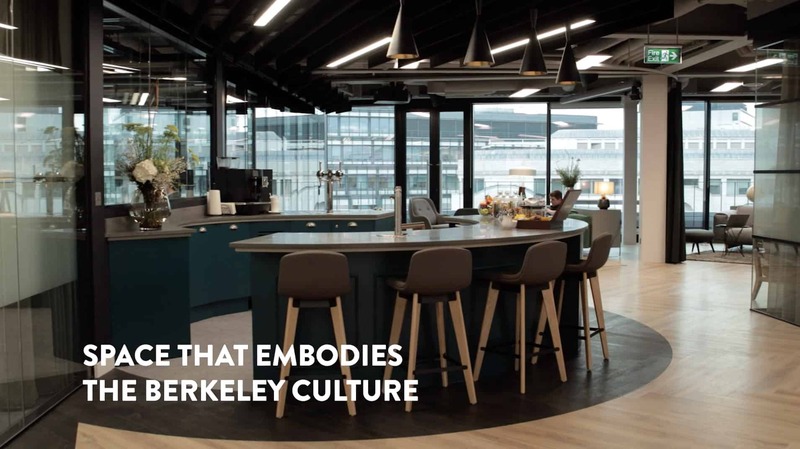 With a few floors still vacant they wanted to showcase what their tenant, The Berkley Partnership had done to the space to inspire prospective clients to think about 20 Farringdon for their next office move. 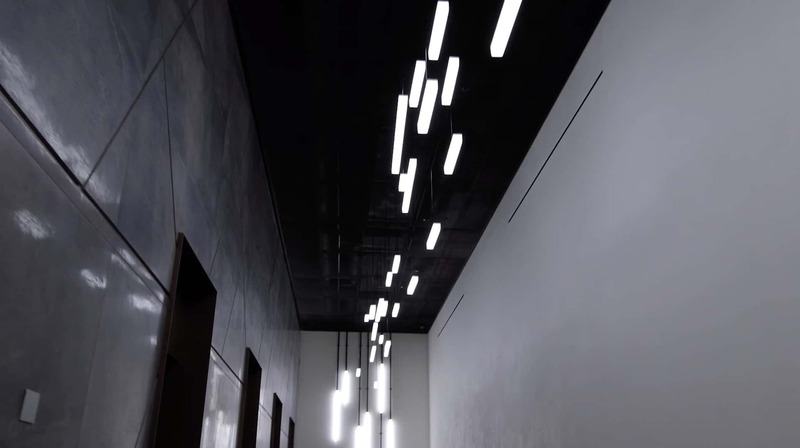 With a strong industrial design, we focused on mixing the hard edges of the buildings architecture with high quality fixtures and fittings, highlighting the use of space and contemporary design. 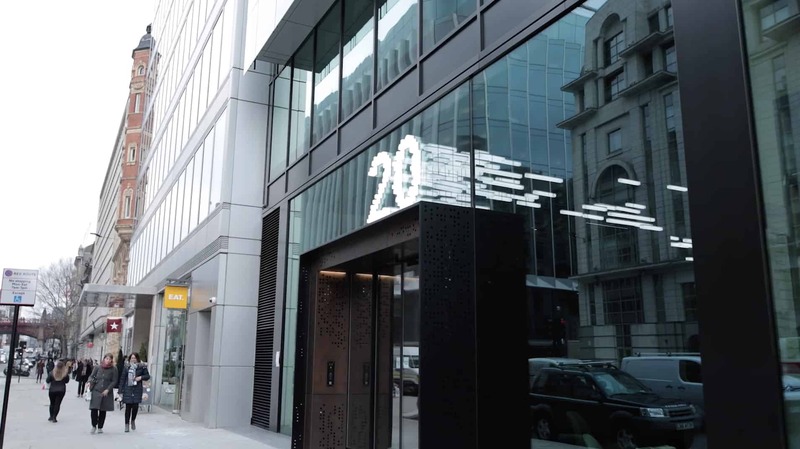 The key was to show that 20 Farringdon had everything a business would want from a modern and edgy office space, from meeting rooms to break out areas to high-end kitchen spaces. The result was an elegant and engaging show around of this beautiful commercial property to encourage new clients to get in touch. We have years of experience working with the property industry making brand films through to show-arounds and event films. If you need help with any part of your journey, get in touch with us here.